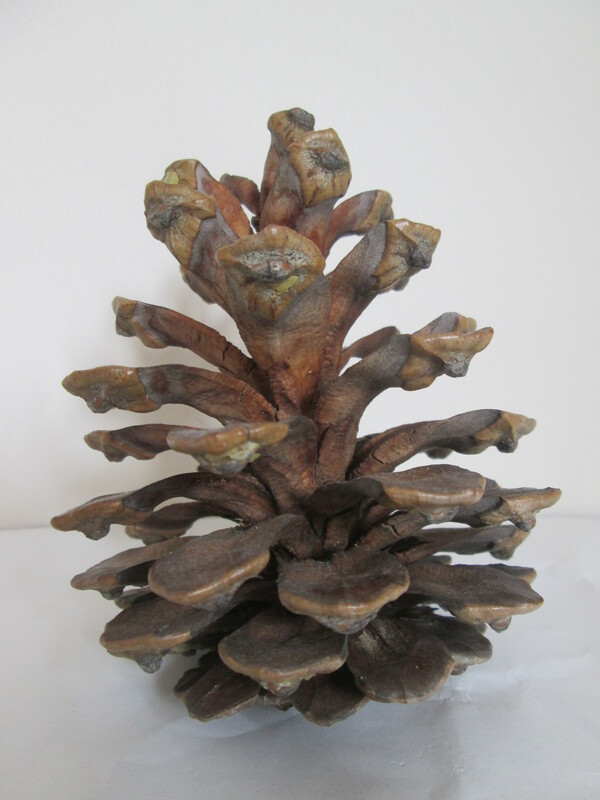 A while ago my girls found a beautiful pine cone and they wanted to keep it. 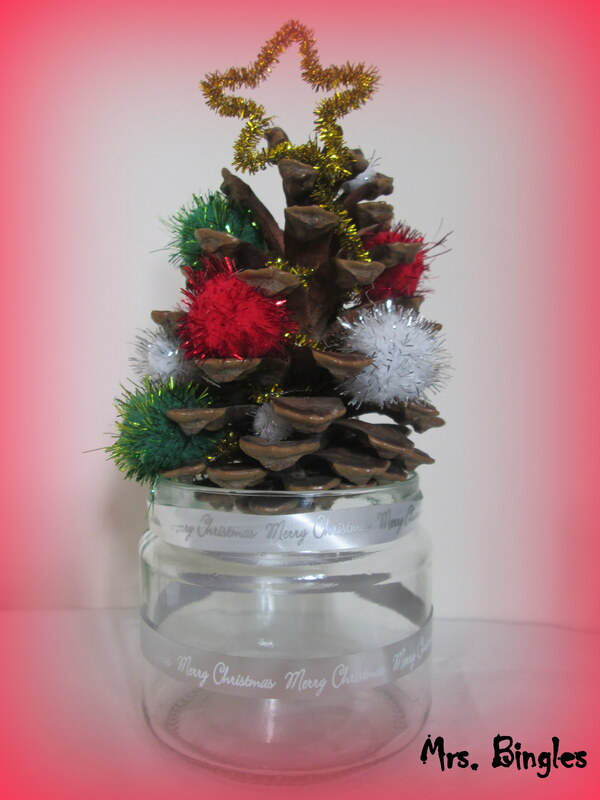 Today is the day we are going to use it and turn it into a stunning Christmas decoration. Making this project is as simple as counting 1-2-3.